Dr. Lara Weiss is curator of the Egyptian collection of the National Museum of Antiquities in Leiden, The Netherlands, where she played a major role in the reorganization of the permanent display of the collection. She studied Egyptology and Theology in Berlin and Leiden and received her doctoral degree in Göttingen in 2012. 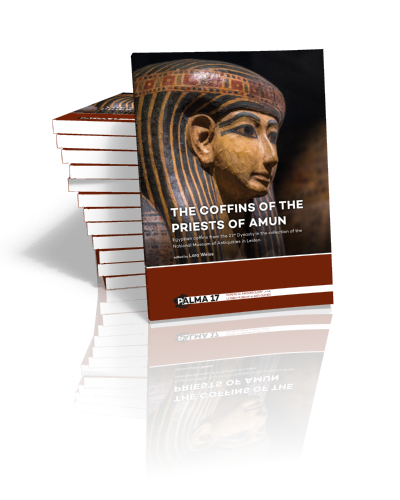 From 2012 Lara Weiss has been involved as a teacher and a researcher in the ERC Advanced Grant project ‘Lived Ancient Religion: Questioning “cults” and “polis religion”, hosted by the University of Erfurt (Germany) before she became curator in Leiden in 2014 and joined the Vatican Coffin Project. She is especially interested in the daily life of the ancient Egyptians and their mode of religious experience and recently received a large grant to study the Cultural Geography of Saqqara, the cemetery of the city of Memphis where the RMO has been excavating the past 40 years (since 2015 in cooperation with the Museo Egizio in Turin). In 2017 Lara Weiss was appointed field director of the Leiden-Turin mission. 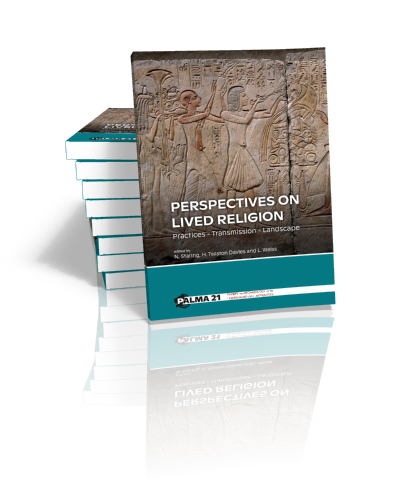 Key Publication: L. Weiss, Religious Practice at Deir el-Medina, Egyptologische Uitgaven 29, Leiden/ Nederlands Instituut van het Nabije Oosten/Peeters, Leiden 2015.